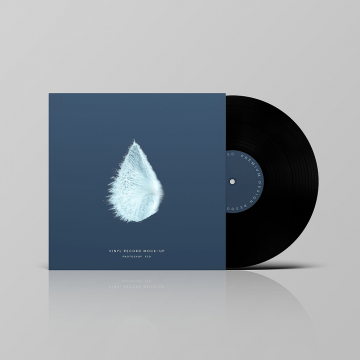 Amazing vinyl record disk and packaging mockups for music artists to showcase their album designs on their website. For packaging designers they can showcase their artworks. All the mockup templates is in PSD file format and are easy to edit via smart object layers in Photoshop. Change artwork of the sleeve and place.